KARV has been named a leading U.S. PR & Communications firm for litigation support by Chambers & Partners in its inaugural Litigation Support Guide. 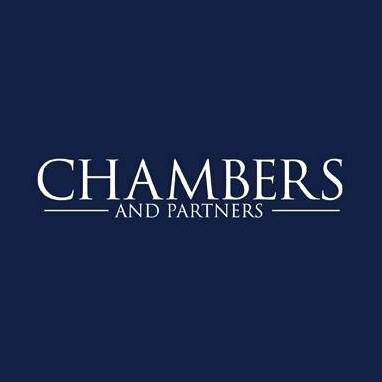 Chambers & Partners is well known in the legal profession for its prestigious directories which recognize and rank the best lawyers around the globe. KARV President Andrew Frank is described as “a perfect fit for transatlantic matters,” and was singled out for his “almost encyclopedic knowledge of government and political wrinkles around the world.” You can see our full entry in the guide here. The guide also features our insights on how communications can support an organization’s legal strategy and mitigate reputational damage throughout the litigation process. We examine the benefits of working with external communications advisers, who can provide specific expertise and allow the company’s existing communications team to remain focused on supporting the business. We also specifically look at how a U.S. PR firm can benefit foreign entities facing litigation in the U.S., as these companies may not be familiar with the U.S. court system and media environment. Finally, we identify the keys to a successful experience with external litigation communications advisers. Read the full piece here. « How to Win in the State Battlegrounds Over Legal Sports Wagering	» Should Businesses Take Social or Political Positions?